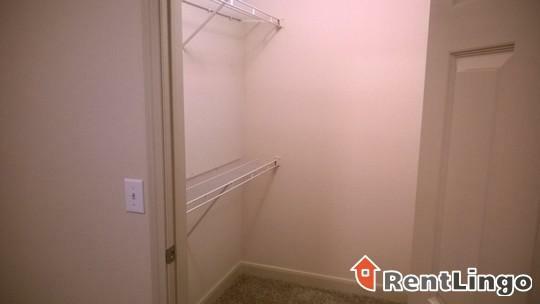 Condo for rent in Houston. Will Consider! 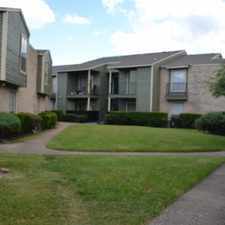 This apartment is in the University Place neighborhood in Houston. Nearby parks include Old Breaswood Park, Whitt Johnson Park and Astrodome. 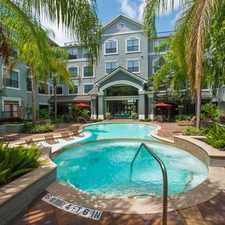 Condo for rent in Houston. Will Consider! has a Walk Score of 69 out of 100. This location is Somewhat Walkable so some errands can be accomplished on foot. Contact us for a FREE apartment search and up to $200 rebate! An expert agent will match properties with your exact search criteria while you search from home. 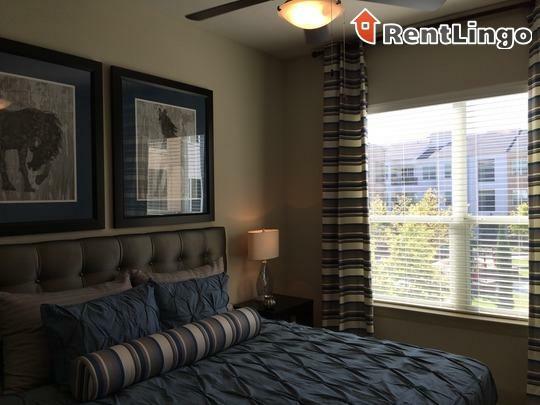 Explore how far you can travel by car, bus, bike and foot from Condo for rent in Houston. Will Consider!. Condo for rent in Houston. Will Consider! has good transit which means many nearby public transportation options. Car sharing is available from RelayRides. View all University Place apartments on a map. 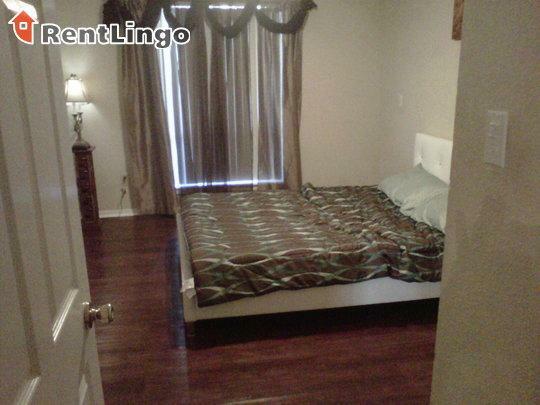 Condo for rent in Houston. Will Consider! is in the University Place neighborhood. University Place is the 7th most walkable neighborhood in Houston with a neighborhood Walk Score of 70.